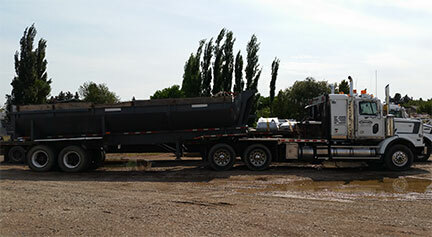 Gilmar Crane Service in Lethbridge, AB specializes in Heavy Hauling and Trucking Services. We have specialty trucks with load capability, low-bed trailers that haul everything from heavy chillers to woodmill components. 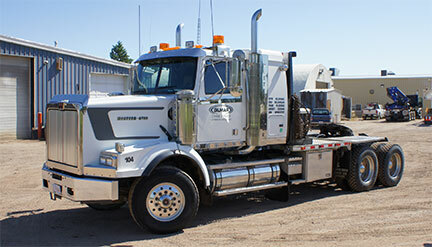 We can even haul heavy machinery and oversized loads with safety in mind. We take pride in well maintained and experienced Pilot Car Services. We have the right heavy hauling equipment to get you through the most rigorous terrain and are always willing to challenge those weight limits. 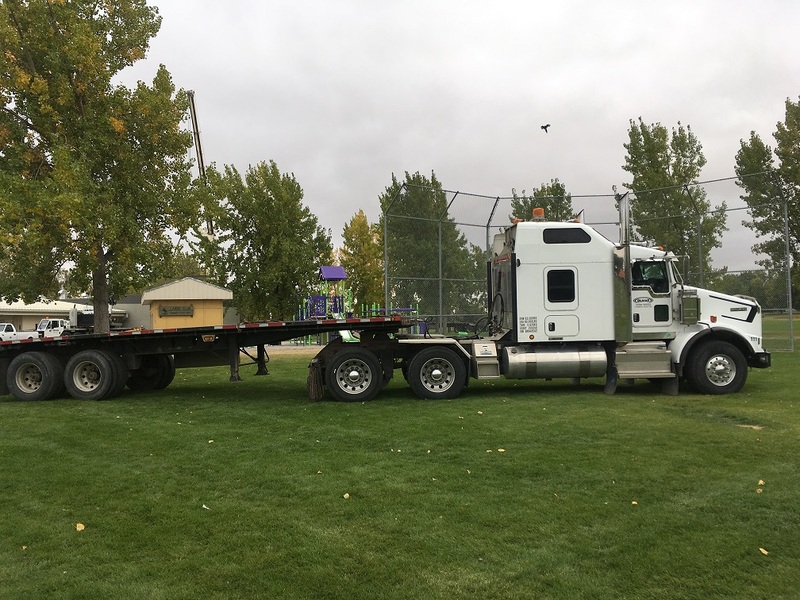 We have trained, knowledgeable and expert drivers, equipment and safety training to handle even the heavy, wide and challenging loads. We not only haul locally but worldwide. At Gilmar Crane Service we want to offer our clients the ease of knowing their project is complete from start to finish which includes our crane service right down to hauling the material to site. We believe that no project is too big or too small, and we are happy to haul it all. 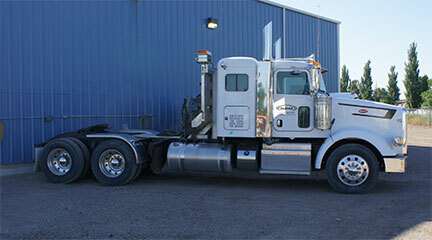 We have a variety of equipment ready for any project.